How often do you think Kanye gets his hair cut? 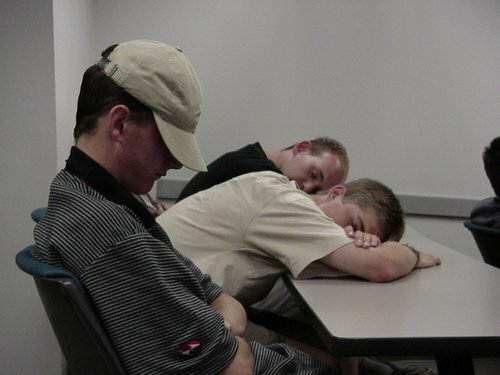 Wow, this sure is exciting. Kanye West is dating Kim Kardashian. Here's a picture of a banana car that my friend RJ saw driving down the street the other day. 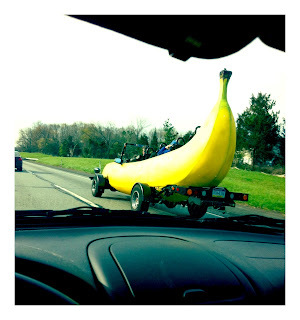 It's a banana, but it's also a car. 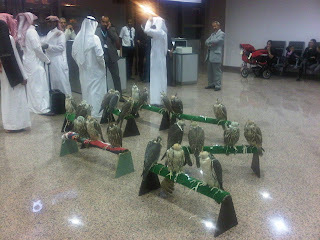 Just a group of Moroccan dudes attempting to buy plane tickets for their falcons. Not that big of a deal. Just the twenty falcons. Their feet are tied to posts. 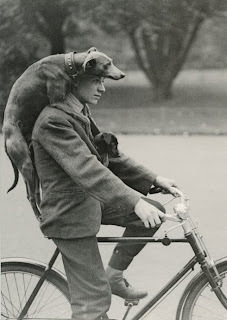 Here's a guy and his dog going for a bike ride. So curious as to whether they're just going for a leisurely ride, or if they actually have a destination in mind. Like, "Yeah, I'm going to meet Leonard and his dog at the park, I think I'll bring Ruffles. Ruffles, wanna go to the park?" ... "Ruff!" ... "Okay boy, let's go!" Also, check the dude's breast pocket ... there's another dog in there! Probably the worst looking jump-shot I've ever seen. Is there anyway this shot even made it above the rim? 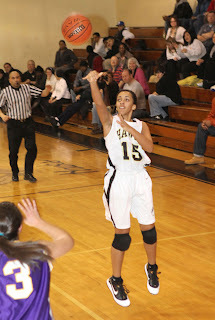 Look at the trajectory on that jumper! And the knee pads? Oh girls' high school basketball ... at least Joe Giudice showed up to ref the game. And Easter. 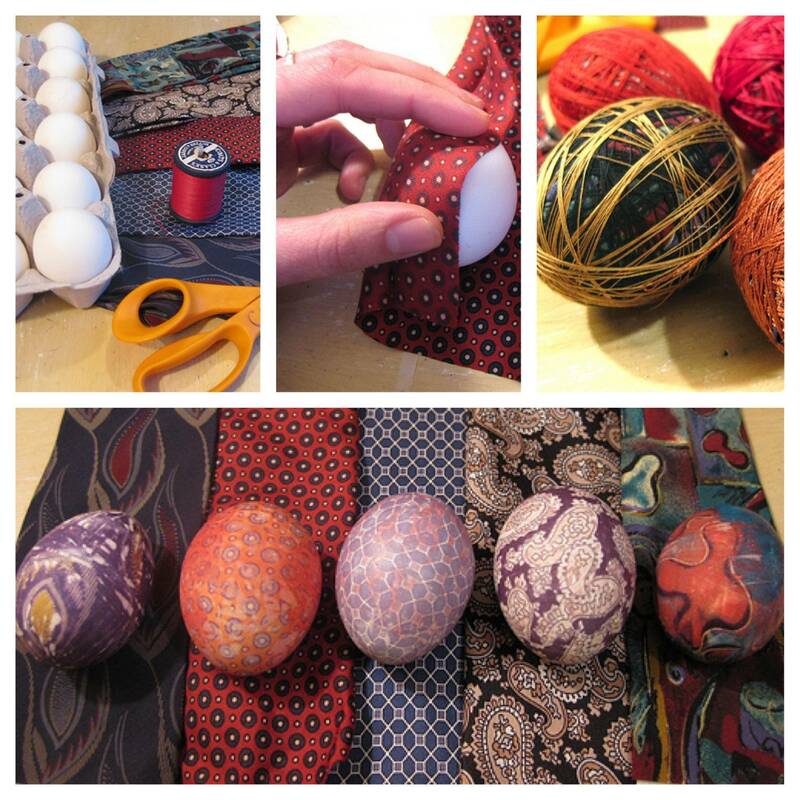 I don't really know anything about Easter, but for those of you who like to decorate eggs and stuff, this looks kinda cool.